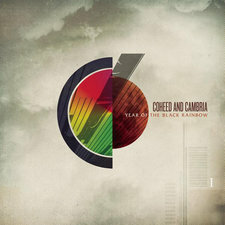 Coheeds next installment is the prequel to their story, "Year of the Black Rainbow." released on April 13, 2010. I´ll be honest i still don´t know what the story is or whats really happening with it but all i know is there music is fantastic. 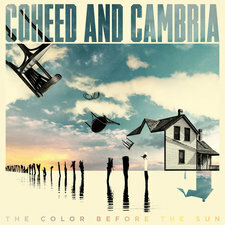 The album will be released by Columbia in both a standard format and a deluxe edition including a 352-page "Year of the Black Rainbow" novel, penned by singer Claudio Sanchez and New York Times bestselling author Peter David. The album was produced by Atticus Ross (Nine Inch Nails, Jane´s Addiction) and Joe Barresi (Queens of the Stone Age, Tool), helping the band evolve their sound to be more powerful and dynamic than ever. 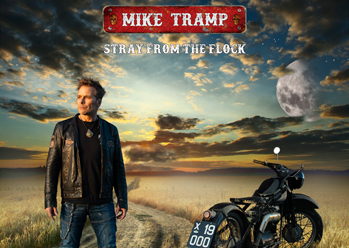 This new album also marks drummer Chris Pennie´s studio debut with the band, who has been playing alongside Sanchez, lead guitarist Travis Stever and bassist Michael Todd since 2007. 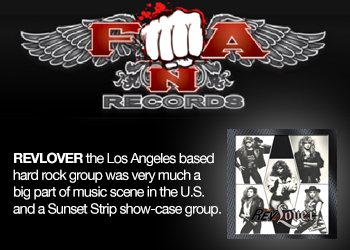 This album explores sounds and musical compositions we have not heard from the band before. With YOTBR, We see a new freshness to the bands sound and a new attitude. 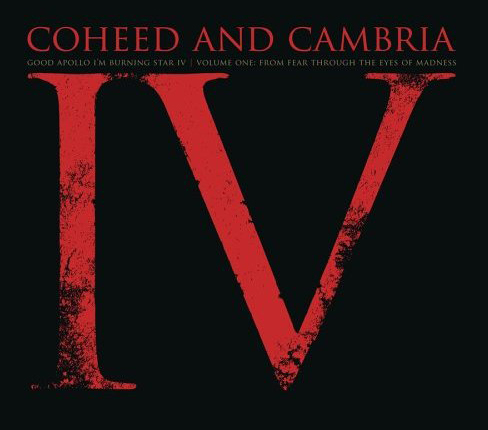 This album is definitely more aggressive yet more melodic at the same time. 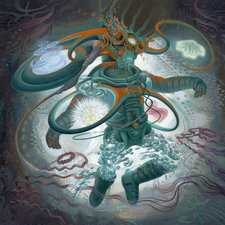 Coheed keeps their trademark sound but expands their musical abilities and produces on of their best albums to date. "One" is the intro track of the album that leads right into the brawn of the album. No acoustic opener this time, just to the meat and potatoes of the record. 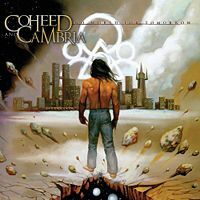 "The Broken" is a great lead off song that captures the essence this album really has. 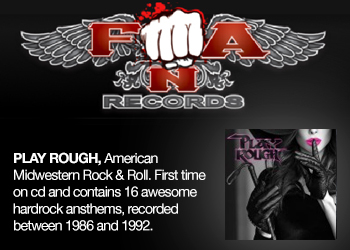 The classic guitar riffs and very powerful chorus suited for radio. 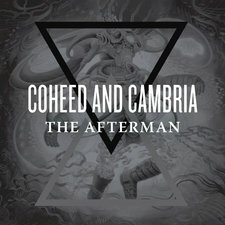 Just when you think the band has released the catchiest song to date with "The Broken" they hit you with the true first single "Here We are Juggernaut" aimed for any existing Coheed fan or newcomer. This song is one the best song the band has written to date; fast and punchy the chorus is so big featuring Sanchez´s robust vocals over the ever so dominant music. "Far" gets us to hear a side of the band we are not accustomed to. Electronic drums take the forefront on this one and the catchy melodic vocals make this a new fan favorite. I´m hoping that "Made Out of Nothing (All That I Am)" is the bands next singe as I fell in love with this song the moment I heard it in the car. Actually, almost hit someone while trying to read the name of the song and turning it up at the same time. That is when you know the song is great. This will be a lasting song for the band. "Pearl of the Stars" is the acoustic classic style of Coheed, I was surprised the album didn´t open with this one, as the last few usually has a minute or so intro track following an acoustic number. With the new producers on board, this takes the band to a new level with the acoustic performance as well. 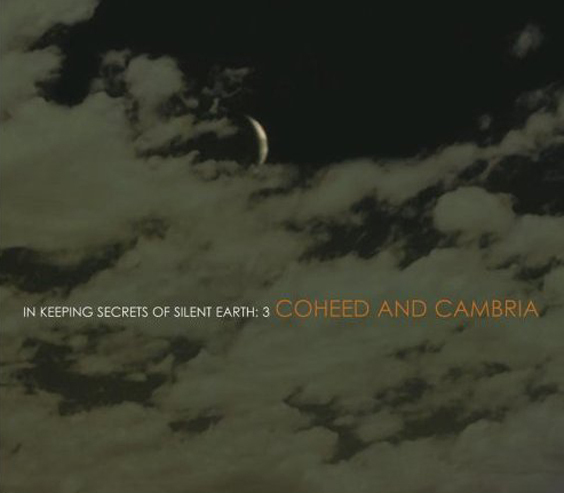 You always know with Coheed that you are never going to be cheated out of your 10-12 dollars for their record. The band puts so much thought in to what they release not only in their music but the packaging and novelty items. this is more a production than a band and thats what i love about it. 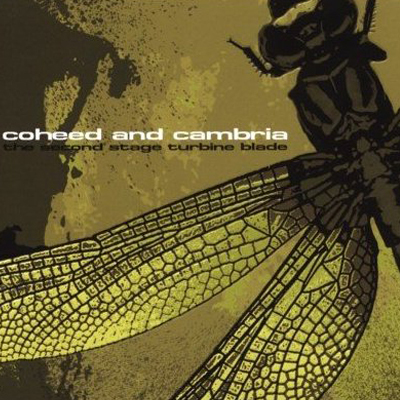 Coheed and Cambria always finds new ways to bring in their audience and give them all that they have (no pun intended). This is a great album and i think one of their best to date. Even late in the game i can still say that they are making music as good or even better than which they started. Its very hard to say that for many bands today. Go buy this album and support a great band.